We have over 24 years experience and expertise in the Atari ST and retro computing arena, from programming, demoscene productions (active member of Effect, Elite and Checkpoint), software and hardware development to hardware refurbishment and software supply and refurbishment. 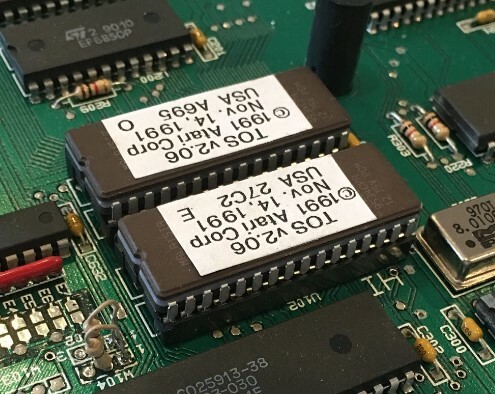 With a wealth of Atari ST and retro computing knowledge, we provide servicing, repair, upgrade and supply of replacement Atari ST software and hardware parts to help keep our community alive into the 21st century! Atari TT, Falcon, Mega, ST, STE, STF and STFM computers. 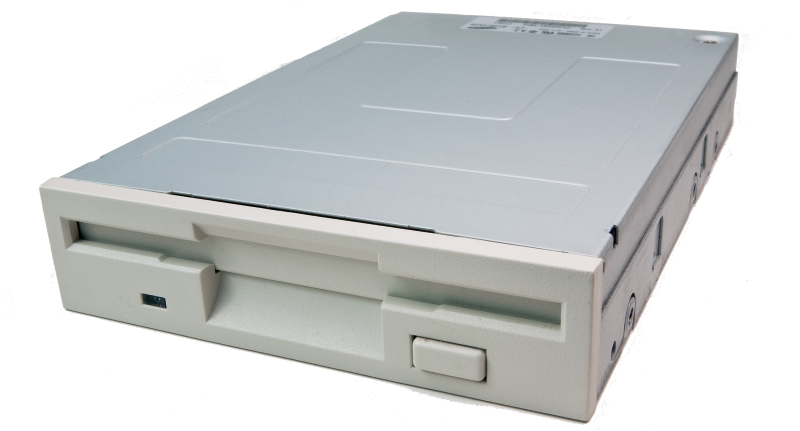 Replacement and brand new modified internal and external floppy disk drives. 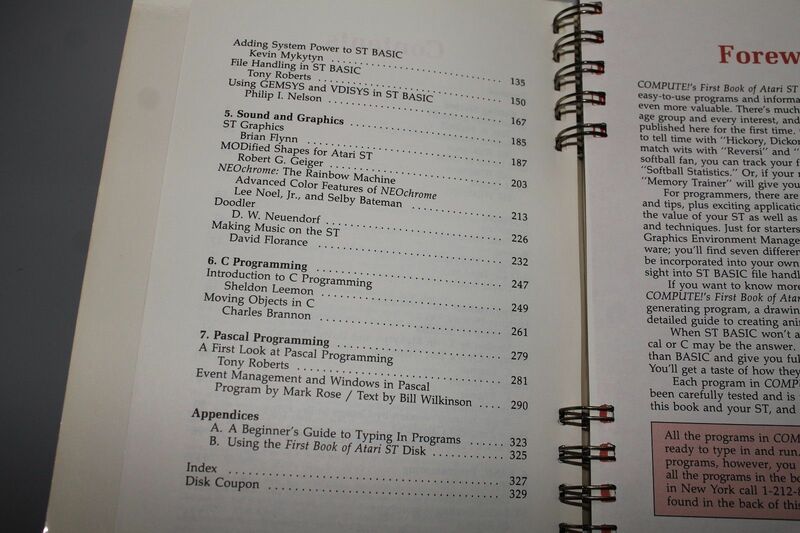 512Kb, 1Mb, 2Mb and 4Mb memory upgrades. TOS v1.00, v1.02, v1.04, v1.62 and v2.06 operating system upgrades. 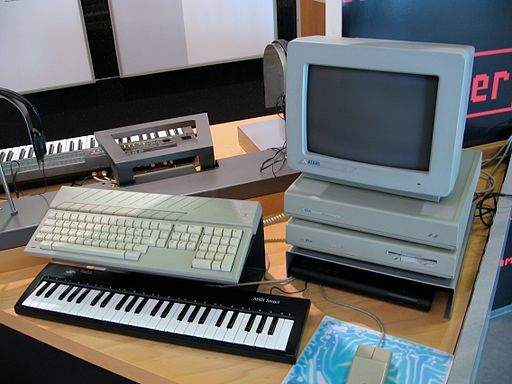 Computer games, MIDI software and applications. 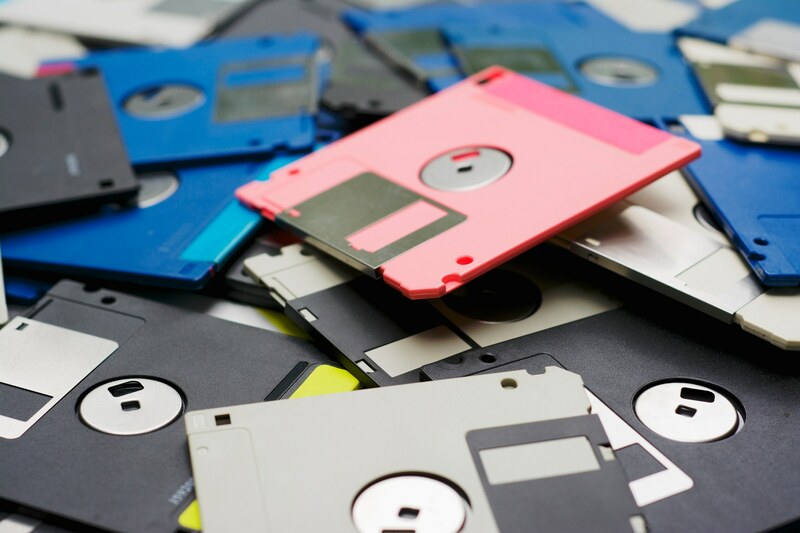 Blank formatted double density floppy disks. We work closely with Chris Swinson, Exxos, to supply custom hardware. 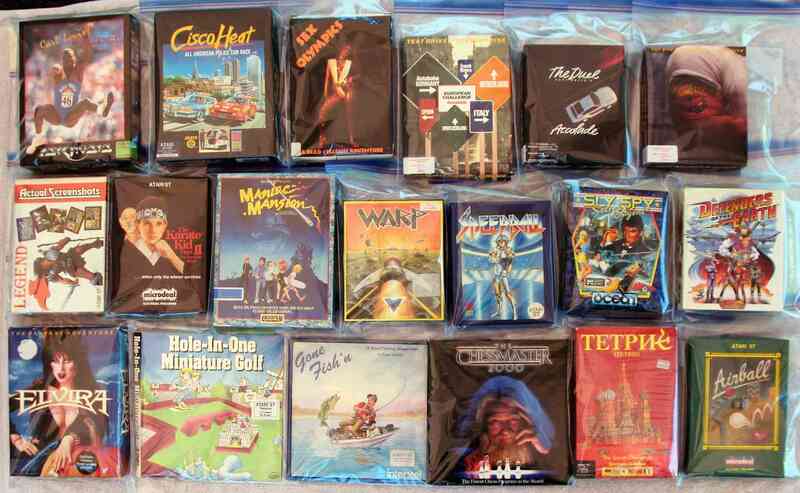 Purchase any kind of Atari ST hardware, software and systems. Stock, buy, sell and refurbish other 16-bit retro systems (Commodore Amiga, etc) and consoles. 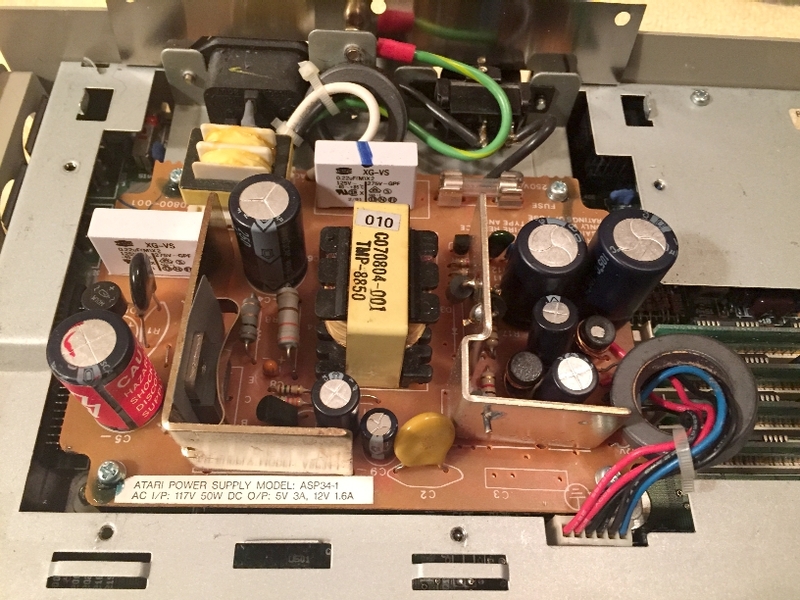 Service, diagnose and repair your Atari ST hardware – we can arrange collection of your computer. Repair damaged floppy disks and recover information in 99% of cases. 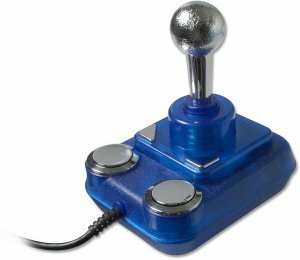 Please get in touch from the contact us page whether it is related to the Atari ST, our web site or software or hardware you’re trying to find. We are here to help!